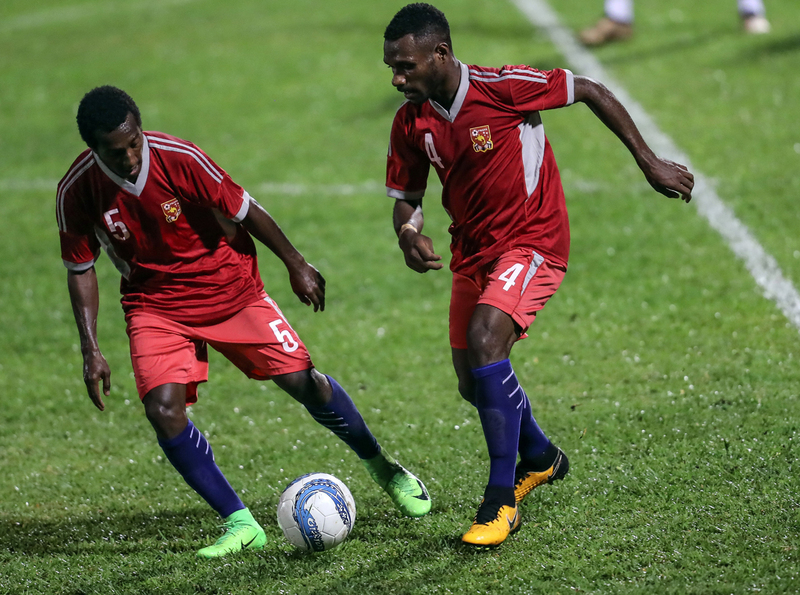 The OFC Disciplinary Committee has come to a decision regarding the Papua New Guinea player Sylvester LUKE, currently competing at the OFC U-19 Championship in Tahiti. Luke received a red card for violent conduct in the match against Tahiti on Wednesday 8 August in the 78th minute of the match. However, following review of the disciplinary case including the referee report on the incident and video footage, the OFC Disciplinary Committee has lifted the automatic two match suspension of the player by authority and application of art. 86 of the OFC Disciplinary Code. Luke is therefore eligible to play for Papua New Guinea’s next match at the OFC U-19 Championship against New Zealand on Saturday 11 August.